One of the most exciting parts of heading off to college is having your own place—and decorating it just the way you like it. Whether you’re in a humble dorm room or your own first apartment, having full sway over your surroundings means no more more putting up with mom’s knickknacks, or dad’s overstuffed armchair, if they’re not your speed. Your place, your decor rules! Only if, like most college students, most of your money is going toward textbooks, clothes, and the occasional night out, how can you furnish your new digs without digging yourself into debt? 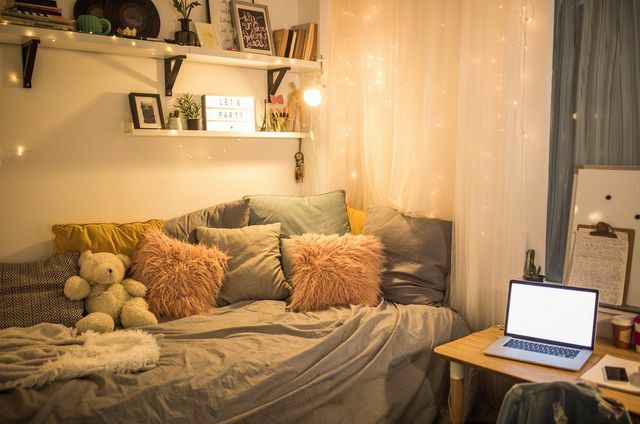 In this latest installment of our College Student’s Guide to Living on Your Own, we cover a bunch of inexpensive and colorful DIYs that are sure to turn your new living quarters into a place where you feel right at home. Reality check: Hanging posters just screams college, and not in a good way. 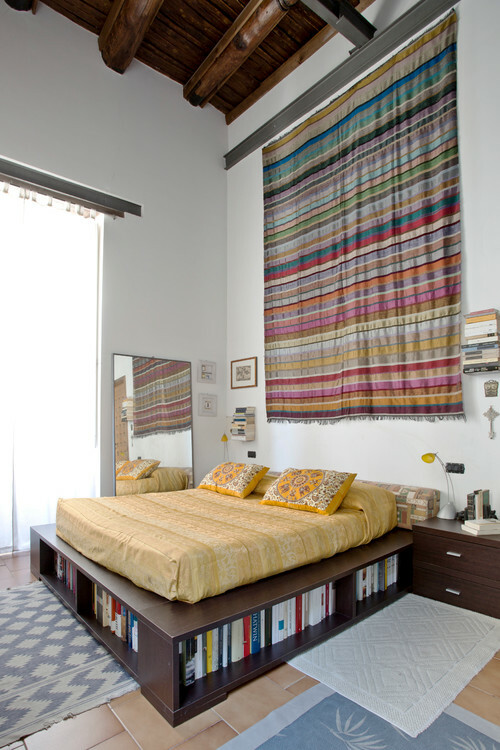 For a more refined look, try a tapestry, suggests Sarah Hollenbeck, a savings expert at Offers.com. Not only are tapestries more stylish, they’re also cost effective and can be found for under $20. “It’s the next best thing to painting your wall a more attractive color, which, for the most part, is definitely not allowed,” Hollenbeck says. 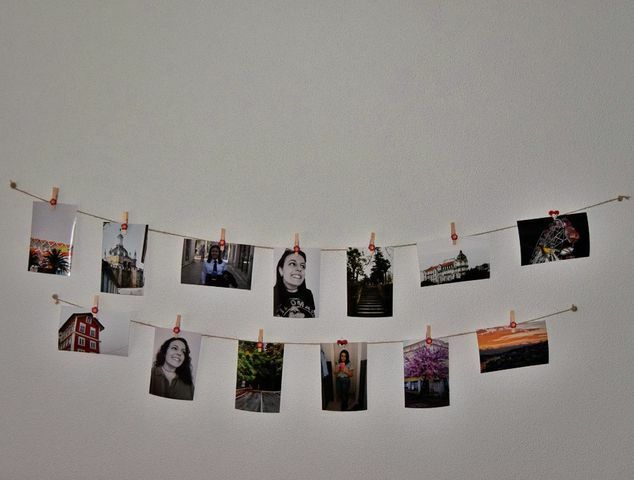 Add a personal touch to your space by printing your favorite photos. All the pictures on your phone are about to come in handy. An easy way to cover plain walls is by building a photo wall of all your favorite memories. “For college kids who took a lot of memorable photos in high school or over the summer before leaving their families and loved ones, this idea should be a breeze. Simply pull up your favorite photos on your iPhone and print them out,” says Laura McInnes of McInnes Staging & Home Management. It only costs about 25 cents to print a 4×6 photo, so printing enough pictures to fill your wall is relatively inexpensive. If covering the whole wall is too overwhelming, you can also make a photo border around your door or mirror, McInnes recommends. And don’t be afraid to add your own personal style to your wall by experimenting with the design, such as using only black-and-white photos or ones with the same color tint. A mix of string lights can add a cozy ambiance to your room. Between bunk beds and the unflattering fluorescent lighting, your room may need a touch of warmth. A foolproof way to remedy this is to add more light. Since most lights are reasonably priced, they can make a world of a difference in creating ambiance in your room, says Arthur Smith, lead editor at lighting and renewable energy website LEDwatcher. Lamps, pendants, string lights, and more will get the job done. “String fairy lights around your bed frame, curtain rod, or across the ceiling, to give your room a warmer, more homey feel,” Smith recommends. Or, use your lights to spell out words, or create shapes and designs on the walls. 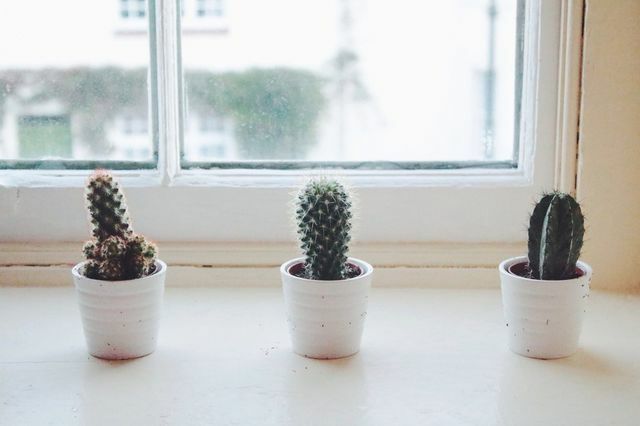 Save money by decorating with small plants. “Plants are amazing,” says Justin Hancock, a garden expert at plant wholesaler Costa Farms. And it’s not only because they look cute; they increase oxygen and reduce pollutant levels, making your indoor air much cleaner. The result? “You may feel less fatigued and less stressed, making the college experience a little easier,” says Hancock. Best of all, you can find an assortment of plants and succulents for less than $5. Not having any luck at the thrift stores? Go online, Hagen suggests. Craigslist and community Facebook pages are filled with low-priced hidden gems; you can even score free decor on websites like FreeCycle.org. Play around with the sizes and colors of picture frames for your dorm. Put your favorite memories and special moments on display by adding a picture frame. Search for bargains in the sales bin at your local craft store or thrift shop. If the color of the frame you find doesn’t suit your room, all you need is a can of paint to give it a facelift. Frames are versatile and can boost the look of more than just pictures. For example, you can make an inexpensive painting or print look designer by adding a simple frame, says Katy Brut, an interior graphic designer at New York Furniture Outlets. 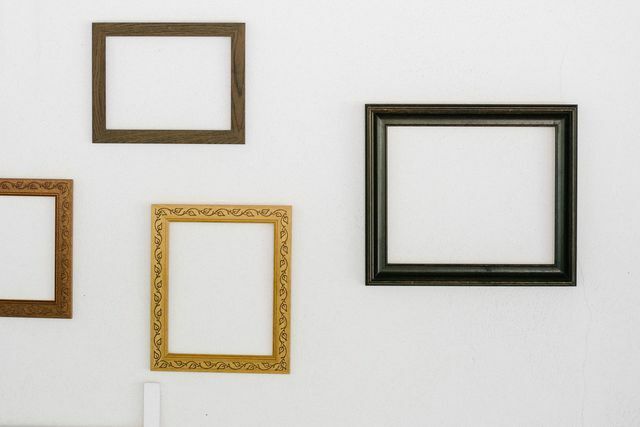 Plus, empty frames can be used as wall art. Arrange your unoccupied frames on your walls, paying attention to color and shape to create an aesthetically pleasing pattern. The post 6 Cheap Decorating Hacks College Students Adore appeared first on Real Estate News & Insights | realtor.com®.